Property is located on the south side of Westhaven road, south of Huntington Drive. Hello, I’m interested in 1585 Westhaven Road and would like to take a look around. 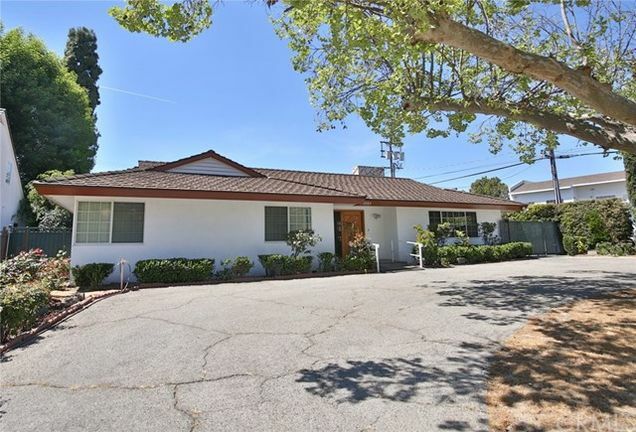 The details on 1585 Westhaven Road: This house located in San Marino, CA 91108 is currently for sale for $2,180,000. 1585 Westhaven Road is a 2,506 square foot house with 4 beds and 3 baths that has been on Estately for 1 days. 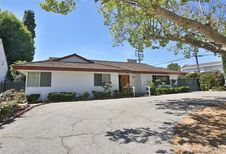 This house is in the attendance area of Huntington Middle School, Valentine Elementary School, and San Marino High School. Listing Courtesy of: CRMLS_CA and WanMile Realty. Based on information from California Regional Multiple Listing Service, Inc. as of 15:18 on Apr 18.